Individuals and businesses can now use FoundationDB in their own projects. Apple is continuing its open source campaign by releasing FoundationDB on GitHub so than individuals and companies can now use it for their backend to help speed up projects and make them less expensive to maintain. The company acquired FoundationDB back in 2015 and although it is not one of its best known products, it is the database underlying iCloud which stores and synchronizes hundred of millions of user accounts. 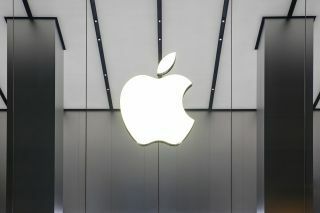 This is the latest move by Apple to open up its software initiatives to public contributions as it previously did with its Swift programming language, cryptographic libraries and benchmarking tools. The source for FoundationDB is now available on GitHub and individuals or businesses that wish to give it a try for themselves can also find a Getting Started guide on the site as well.